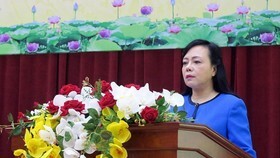 The Ministry of Health inaugurated two second branch infirmaries of Bach Mai and Viet Duc hospitals in the northern province of Ha Nam’s Phu Ly town yesterday. 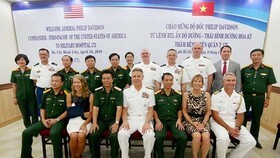 The operation of the two branches in Ha Nam helped reducing patient overload of Bach Mai and Viet Duc in Hanoi and saving time for patients. 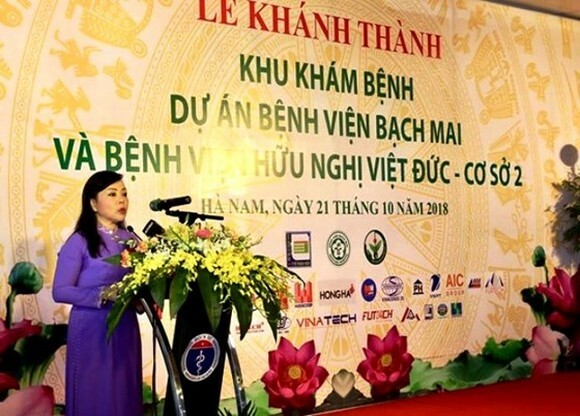 Health Minister Nguyen Thi Kim Tien said to people’s healthcare demand, the Ministry has petitioned to build five new hospitals in Ha Nam and Ho Chi Minh City which the government has approved. 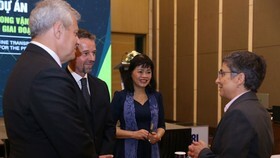 Five hospitals include 1,000-bed second branches of Bach Mai and Viet Duc hospitals; 1,000-bed HCM City Children Hospital; 1,000-bed second branch of Tumor hospital and 500-bed Trauma and Orthopedics hospital. 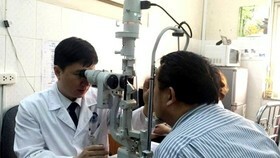 The five facilities will provide high quality treatment and examination services, technique transfer and training helping to reduce pressure on big hospitals in inner cities and flock of patients going to abroad for treatment. 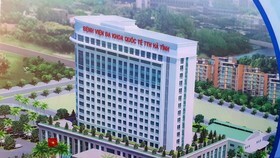 Bach Mai hospital’ second branch is located in the area of 123,000 square meter comprising of one basement and six floors to receive 5,000 patients a day. 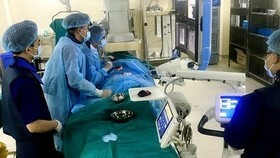 It is well-equipped with the state-of – the –art devices in the field of cardiovascular disease, tumor, UTI, and respiratory disease. 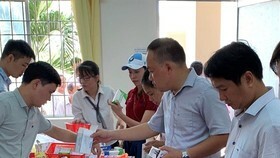 The 1,000-bed second branch of Viet Duc in the area of over 125,000 square meter including one basement and nine floors can receive 3,500 patients a day. 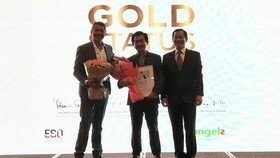 It specializes on surgery, bone trauma, brain, and spinal column.